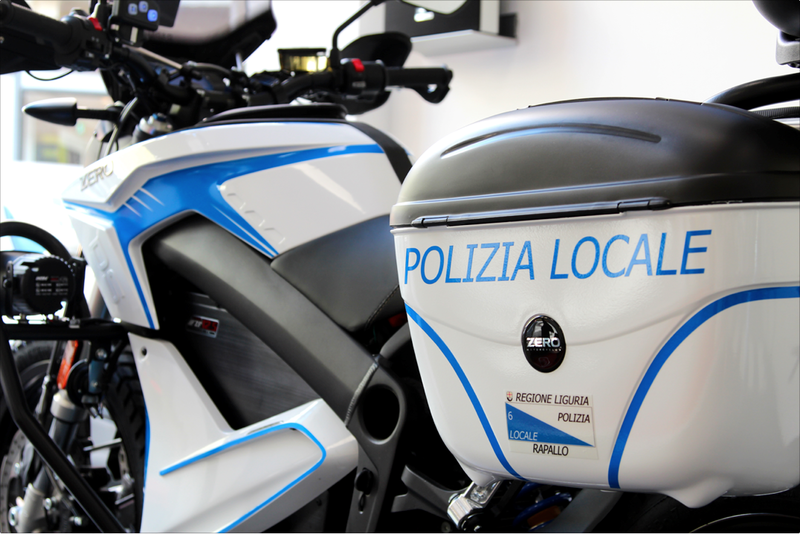 The project aims at replacing of police motorbikes fleet of Rapallo town, in Liguria. The Municipality acquired one motorbike, model DSP15 fully equipped for the police. This action was a great step to suistinable mobility and to emission saving. The Rapallo Mayor, Carlo Bagnasco was enthusiast for this project and said:” The cooperation between Zero Motorcycles and Rapallo Municipality will be a winner bet for the community. The e-motorbikes have got the same cost of endothermic motorbike but it has the quality of the saving of municipal money in long period. The reason why is simple, these bikes do not need fuel but only electricity, the maintenance is extremely less and the enviromental tax cost is free”. Furthermore, the bikes can approach to everyplace, from beach to pedestrian zone, without problems to increase the security in the town. This project allow to reach the green road traced by the Municipality, the enviromental muncipal councilor, Umberto Amoretti said:”With this project, the green mobility is totally supported and the Municipality would want to increase the power charge station around town”. 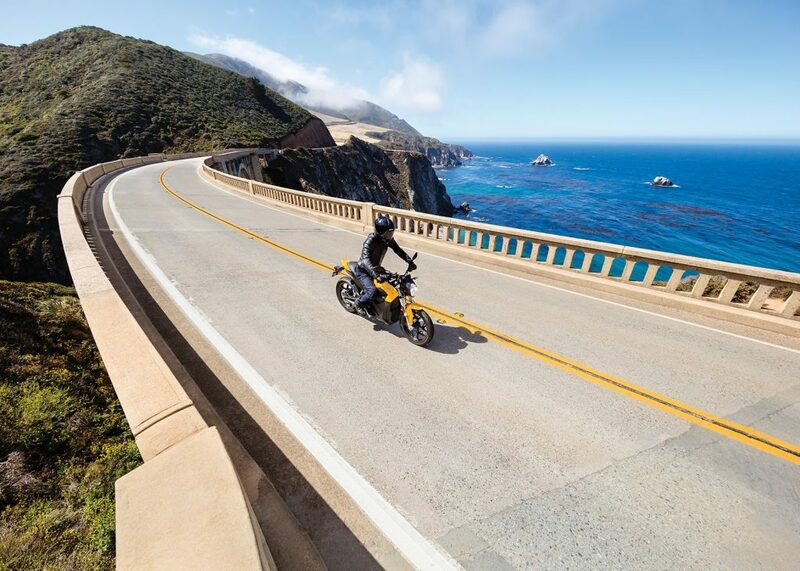 The Zero Motorcycles offers to install the Multistandard station (Chademo, Combo CCS, Mennekes) of 22 kW, a power station, to fast recharge, but this motorbike model can be recharged by scuko electric socket. Public outreach, education and awareness efforts and results: This project is a real and concrete example of sustainable mobility. The police with this e-motorbikes shows to the citiziens the qualities of the Zero Motorcycles bikes. The best quality of it is the absence of the noise, infact the electrical engine works in total silence, not disturbing the pedestrians. The noise impact is much less than thermical bikes. Another quality is the lower heating released by the electrical components than thermical engine. This is perfect for the riders and the electrical engine has the quality of the absence of vibrations, that increase the comfort. In conclusion, the saved emissions of CO2 in 4 year are more than 1 ton. – Enviromental tax: free for 5 years. It is a good promotion of the electrical mobility given by the Municiaplity that with this project has promoted a sustainable mobility in town. The using of this motorbikes by the police is a fantastic promotion for the e-mobility and the citizens can see the quality of it. In general for one of bikes the saving CO2 emissions is more less 0,24 tons per years, a good result for the community.